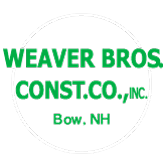 Home - Weaver Brothers Construction Co., Inc. 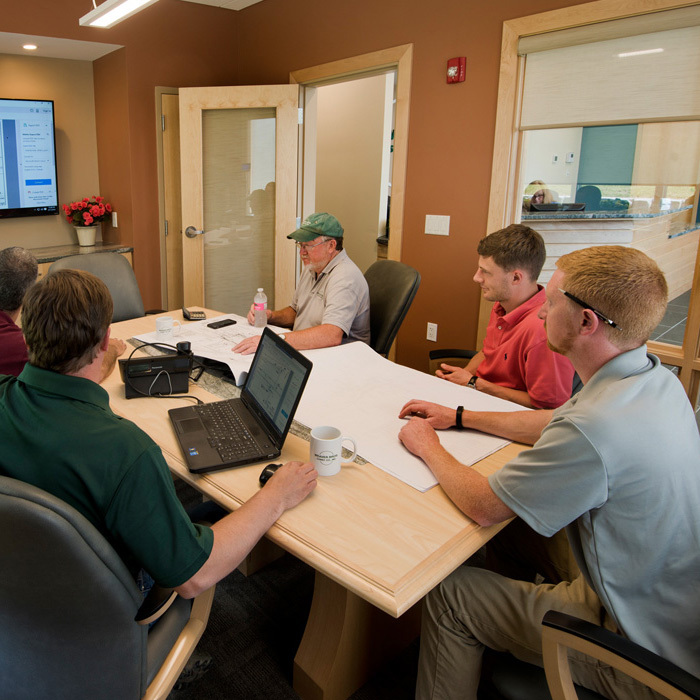 Since 1946, Weaver Brothers Construction has been serving the State of New Hampshire as one of its the leading road and earthwork contractors. In the last 70 years, the WBCC team has literally shaped the landscape of the place they all know as home one road at a time. The WBCC team takes pride in this important work and pride in the history Weaver Brothers represents. WBCC invites you to explore our company, learn more about our projects, our work in our communities, and apply for a position. See you around the State! Weaver Brothers recently completed the Windham Exit 3 project off Interstate 93. Considering a move or a new career? Weaver Bros would like to talk to you. From the inexperienced to the veteran, we regularly have positions available. Learn more about working with one of the best.